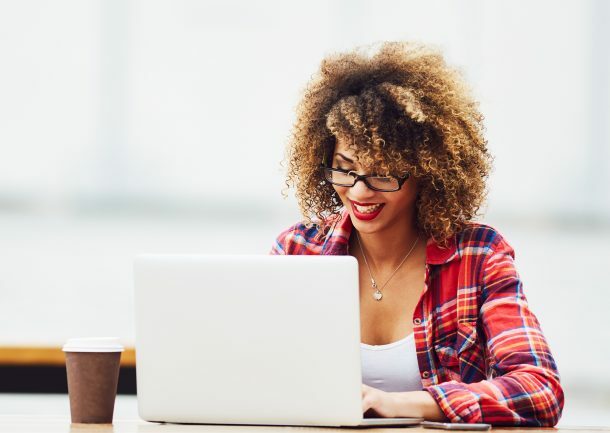 For many budding entrepreneurs, one of the most exciting parts of starting a business is designing their company’s logo. In fact, some of them may have already developed a concept for their logo design during the same time they decided on a business name. Unfortunately, many of them often end up changing their initial design concept a little later. This usually happens once they realise that there is more to designing a logo than just throwing something together that THEY fancy, or designing something similar to what’s trending right now. Designing the best logo that will effectively represent your business is not always as easy as it sounds. There are many factors that needs to be taken into consideration, one of which is the type of logo to use. Logo styles can be categorised into three main types: brandmarks (sometimes also referred to as a submark), logotypes, and combination marks. There may be more or less, depending on who you’re talking to. Still, these three should represent every other type of logo style out there (one way or another). They say that a picture says a thousand words—and the use of brandmark logos revolve around this age old concept. Brandmarks are logos that consists only of an image, a symbol, or an icon. They do not have any words or letters in them, mainly because the graphic itself is capable of giving a clear representation the company. Some of the most prominent examples of brandmarks would be a shoe company’s “check/swoosh” and a tech company’s “bitten apple.” One look at these icons and the viewer can immediately name the company who owns the said brandmarks. 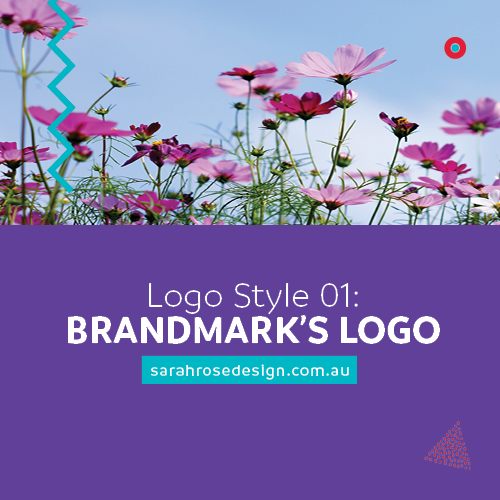 There are many reasons why you’ll want to use brandmark logos. For one, if your business name is rather long like “North Greene Meadows Mini-Grocery Store and General Merchandise” then you should definitely consider using brandmarks. Second, consider using brandmarks if your business name does not lend itself well to abbreviations. Take for instance the real estate business name “Precious Orient Oceanview Properties”. As an aside, here’s a disclaimer: Company names mentioned in this section are fictitious. Any similarities to actual businesses are purely coincidental. These made-up examples are mainly used to stress the concept being discussed. A third reason why you may want to use brandmark logos is because you want to take your business to a global scale. With brandmarks, your potential clients and customers will be able to readily associate the logo with your company, no matter which country they live in or what language they speak. It can be very risky to assume that people will be able to associate a “new symbol” with a “new company” fairly easily. This is basically why brandmark logos are only usually recommended only for “established” companies. However, startups can still make use of brandmarks, though it will require some solid marketing and promotional strategies for it to work well. Also, note that only a small percentage of the world’s largest and most well-known businesses make use of a brandmark logo. This statistic alone is more than enough to compel new entrepreneurs to consider using other logo styles. Using a brandmark logo for your startup has its own pros and cons. These should be weighed carefully against each other and taken into consideration in your business plan and strategy. If you feel that brandmark logos are not for you though, fret not. There are still two other logo styles which you can use which will be discussed in the next blog posts.